It’s no secret that I love pasta. I really love pasta. The versatility of the shapes and sauces are so fun to mix and match, the variations are practically endless! Then there is the fact that kids also like pasta, better known as baby noodles in our house, and it’s easy to get them to the dinner table when pasta is being served. When I grew up, I actually didn’t know white pasta existed because it was all brown in my house. My husband, on the other hand, only had white pasta and was convinced that whole grain pasta was too chewy, kinda like cardboard. That all changed when we tried Barilla® Whole Grain! It looks and tastes great; he didn’t even realize I had changed from his regular white pasta — score! Like you, I strive to provide my family with not only healthy, but also delicious and beautiful food. We all know what we should be eating, but making healthy food accessible and delicious is the key to keeping your family on board. Whole grains are shown to lower the risk for heart disease, type 2 diabetes, obesity and some forms of cancer. They also contain protein, fiber, vitamin B and trace minerals such as iron and magnesium. But even they’re really good for your health, over 40% of Americans never eat whole grains! Most Americans eat less than one serving per day. Pathetic. So Barilla and I are here to make things easier for you. You want your family to eat more whole grains, but labels can be confusing and misleading. This label is neither! You would like to add more whole grains to your diet, but where do you start? This is such an easy switch to make. Barilla whole grain is made with 51% whole wheat, providing three times more fiber than regular pasta. All these health benefits are wrapped up for you in a delicious pasta your family will love. If, for some reason, your family isn’t as thrilled as mine, Barilla has a taste guarantee. If you don’t love the taste of Barilla Whole Grain Pasta you can get a box of your favorite Barilla pasta for free. Simply visit trybarillawholegrain.com for guarantee details. The site also has more information on whole grain benefits, recipes, and a Dinner Kit to make it easier for you to get those whole grains into your family’s routine. 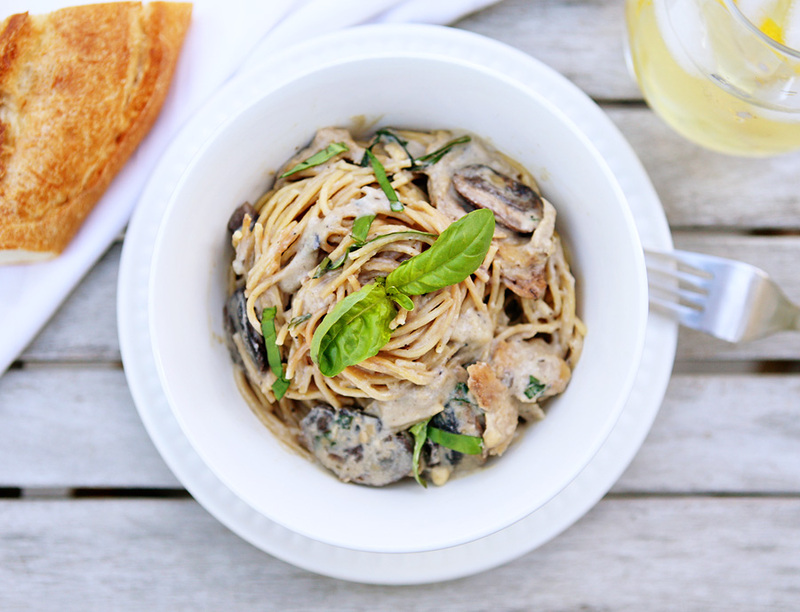 This recipe is for a creamy vegan mushroom sauce with seitan served over Barilla whole grain thin spaghetti. Seriously quick, beautiful and delicious. Method: In a non-stick or lightly oiled pan, lightly brown seitan over medium heat for 2-3 minutes and set aside. Boil water and prepare pasta as directed. In a large pan, heat a little olive oil and melt the margarine, add the mushrooms and saute until soft and dark in color. Turn heat to low and add the milk and flour, stirring until smooth. Add basil, oregano, seitan, and salt and pepper to taste. Sauce will thicken upon standing — you may thin it with water or soy milk as needed. Serve immediately. Serves 4-6. SWEEPSTAKES Question: What do you love about Barilla Whole Grain? a) Leave a comment in response to the sweepstakes prompt on this post. b) Tweet about this promotion @BarillaUS with the following unique term in your message #BarillaWG and link to your tweet in a comment on this post. c) Blog about this promotion and leave the URL to your post in a comment on this post. This giveaway is open to U.S. Residents age 18 or older. This sweepstakes runs from 2/21/12-3/31/12. Be sure to visit the Barilla® Whole Grain round-up page on BlogHer.com where you can read other bloggers’ reviews and find more chances to win! the best vegan hot chocolate, with Torani! What I love about Barilla Whole Grain is the awesome amount of Dietary Fiber that is packed into all that goodness. So, super healthy. I love that it is whole grain! Fiber = IMPORTANT! I love that my 12 yr old son- Captain Picky!- LOVES whole grain pastas and Barilla is one reason why! And I’ve gotta say- yummmmy pic! I love the great taste of Barilla Whole Grain, plus the fact that my kids like it! i like all the different dishes you can make with barilla.. and how yummy it is! I love that its all natural and a great source of fiber! I like it’s whole grain and also taste great. I’ve never tried this pasta, but it sounds delicious! i like that its a good source of fiber and it also tastes great! What I love is Barilla Whole Grain is made with 51% whole wheat, which is excellent source of fiber. It just tastes great. The pasta always has a good texture and flavor…it never disapoints! I like the earthier taste, and knowing that what I am eating is good for me. I like Barilla Pasta because this pasta has a stronger flavor so you can use it with more robustly-flavored sauces. 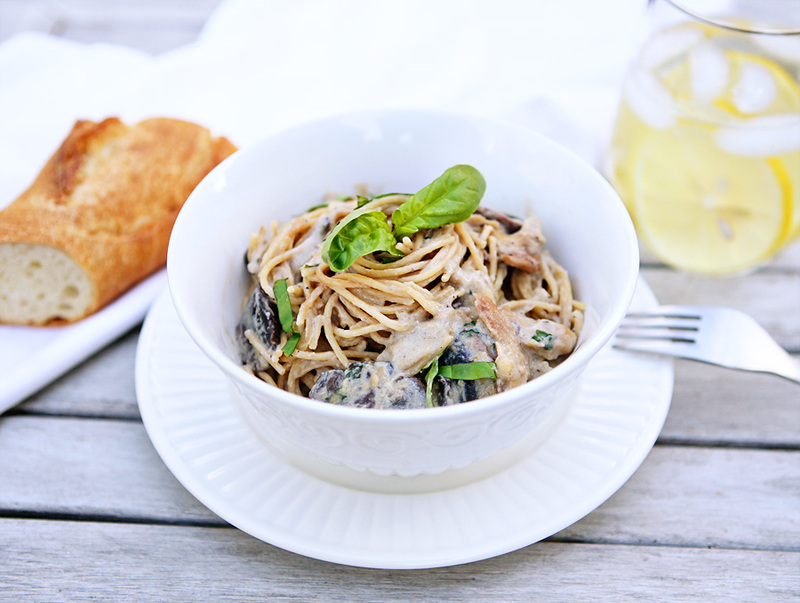 I love that I can enjoy my favorite food – pasta – guilt-free when it’s Barilla whole grain! I love that it’s full of fiber and still delicious. Fiber is all well and good, but I really just enjoy the flavor. Regular pasta has a plain-white-bread taste that I’ve always found bland. I like the fact that this pasta has a lot of flavor and fiber, not to mention it being healthier too! I love the nutty flavor. It holds up so well with creamy sauces! I love all the awesome fiber! my husband is a huge pasta fan, but it took trying a number of brands for me to get him hooked on whole wheat and you guessed it…it was barilla! 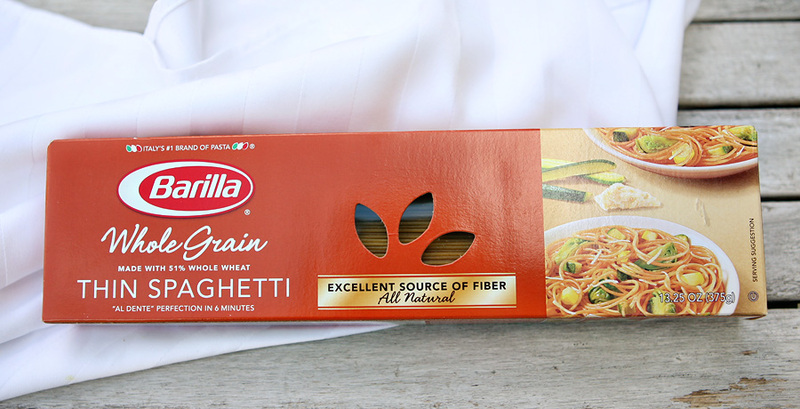 I love that Barilla Whole Grain provides lots of fiber and tastes great! I like the fact that it’s healthy and tastes great. I love the taste and the texture. I like Barilla Whole Grain because I can enjoy pasta without going off of my diet. I love the taste and texture. Never tried it but I know we need more whole grains in our diet. I love the fact that it delivers three times the fiber of regular pasta and still tastes delicious! What a lovely recipe. My family love pasta and we’re going to try your recipe next. I love Barilla Whole Grain pasta for their nutty flavor and extra nutrition compared to regular pasta. I like the whole wheat texture – more earthy and filling! I like the fiber content. I’ve been really watching that lately in order to feel less of a need to eat in between meals. I really like how good the Barilla whole grain pastas are for you and that they are full of vitamins and minerals. I like that it has 3x the fiber of regular pasta. I love the fact that it’s whole grain and it is the only brand my husband doesn’t complain tastes different. I love how healthy it is. It’s a great way to add whole grains to our diet. I love your recipe also. I’m definitely going to be making it. 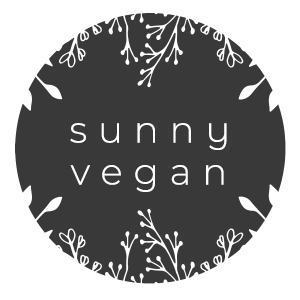 I am a vegetarian and we eat seitan all the time. I have to admit that I prefer white pasta, but we’ve made the switch and I love that Barilla is a really great source of fiber for our family’s diet….especially for my sons who eat a lot of the wrong foods when left to their own devices. I love that it is easy find in most stores and it is tasty. i love the health benefits of the whole grains- and it tastes good too! We think it tastes great and it’s healthier than regular pasta! I love the versatility of the products. I can always make something easy, nutritious and of course delicious for dinner! I love the Barilla Whole Grain because it provides more fiber, I can eat as much as I can as it is healthy and tastes great. I am a pasta lover. I like that it’s good for me and my kids can’t tell the difference! thanks! I am a big fan of pasta of all shape and sizes. I like that they offer this whole grain… we all know how good that is for us! I actually prefer the taste of whole grain pasta over the regular white kind because I like my pasta firm. I often get Barilla when I have a coupon for it! I love that Barilla Whole Grain has way more fiber than regular pasta! I like that this pasta is higher in fiber! I like the variety, fast cook time, and reasonable price. Thanks for the review and giveaway. It has three times more fiber than regular pasta. I love that it’s healthy, but delicious at the same time! I love that it’s healthy and still tastes great! I like the Barilla Whole Grain pasta, its a little different than original pasta, but it tastes good. I love the taste because white pasta tastes plain to me. I love that its a very well known name brand offering whole grains to the masses. I am a huge proponent of eating whole foods, especially whole grains and have noticed that lots of people have a negative opinion of “health foods.” With the Barilla name comes a guarantee that its going to taste great and hopefully that will get more people to try it and see that eating healthy tastes great! I use Barilla but haven’t tried the whole grain yet. Guess it’s time to get on that train. I love that you don’t have to sacrifice flavor for the goodness of whole grain. That is why Barilla is my pasta of choice! Barilla makes my favorite pasta and I’m so glad they found a way to make it healthier without changing the taste and texture. I like that it tastes good. I like that it contains three times more fiber than regular pasta. I love the texture of Barilla Whole Grain.